We’re confident that you’ll love O2 Derm Relief. In fact, we’re so sure that we’ll refund you 100% of the price you paid! Note: Item must be returned within 60 Days of you receiving the product. 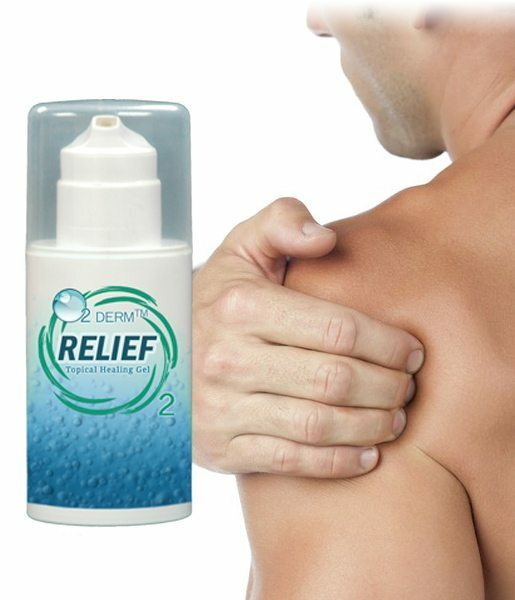 If, for any reason, you feel like O2 Derm Relief does not live up to your expectations, send the unused portion back to us and we’ll return your money. All you need to do is fill out the Guarantee Claim Form below so that we are prepared to receive your package. You are responsible for shipping the product back to us. We will send your refund as soon as we receive your package. Please fill out the contact form below to the best of your ability and we will be in contact with you shortly.